and explain why it is a famous library in your country. Thanks to give me such an interesting cue card topic. Library is a place where everyone can get an advantage to expand the knowledge beyond of his expectation. It is much necessary to make the society more literate. The good the library a city has, the more number of educated people it has. I would like to talk about the library which is situated in our city. It is situated near to the govt. School of our city. The name of this library was held on the name of freedom fighter named Bhagat Singh library. It is is big as every book of every author is available here. It is build by the municipal society of our city. It’s building is in 15000 sq. Ft. Area. It is as big as more than 100 people can sit and read their books at the same time. People from other countries also visit here who have a wish to reading knowledgeable books. Because there is no library in our state which has huge gathering of books like this. Moreover, it is well maintained by municipal department. So, people love to spend their leisure time in this place and reading valuable books. Due to thus libraries, a lot of visitors come at out city which helps a lot to increase our city’s economic situation. At the end, I just want to day that this library has given the people an opportunity to expand their knowledge and has made the society educated and disciplined. My name is Ravinder Singh. I have dome my civil engineering in 2014 and I have four year of experience in same field. I have dome my PTE in Feb, 2018. My score is Listening- 67, Reading- 73, Writing- 73, Speaking- 87. 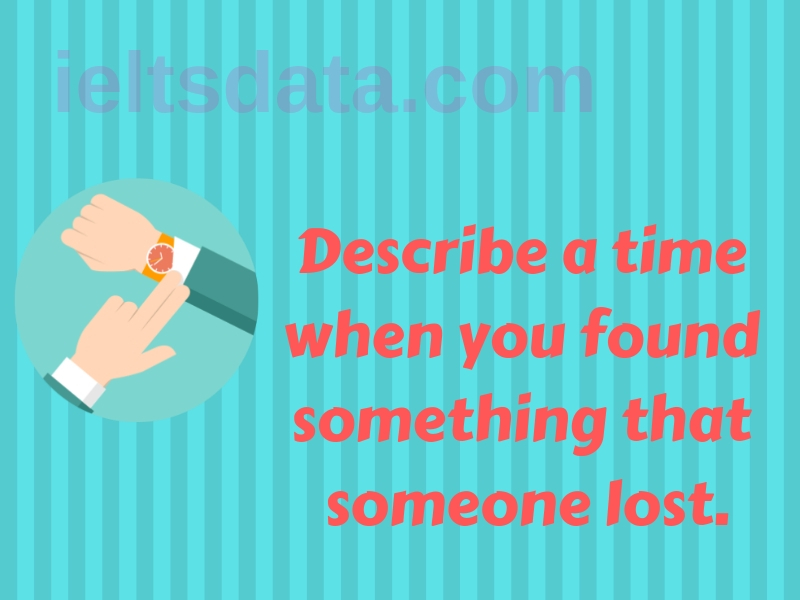 Next IELTSDATA READING PASSAGE 87-Is Technology Harming our Children’s Health? 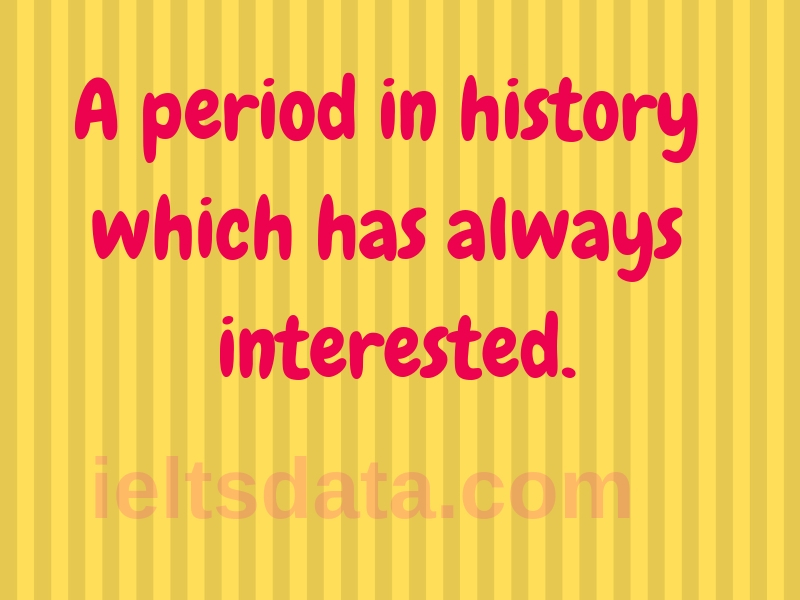 A period in history which has always interested. 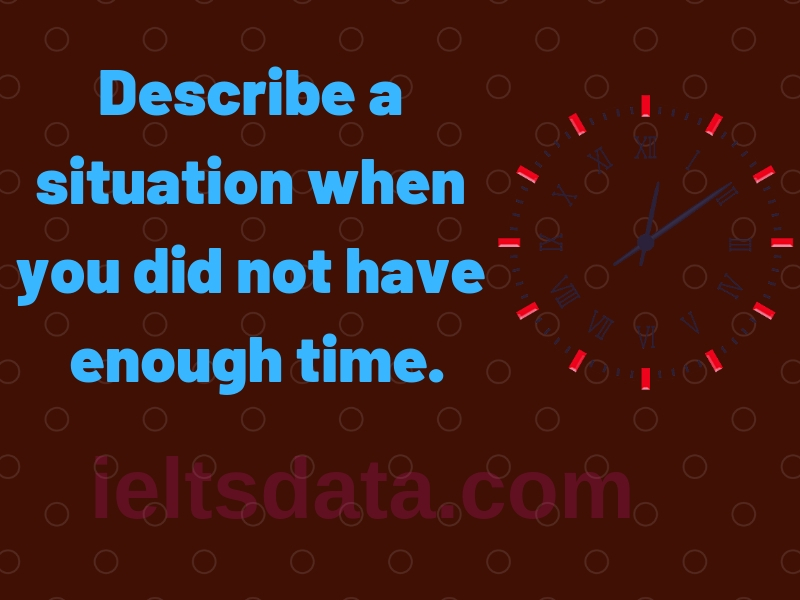 Describe a situation when you did not have enough time. 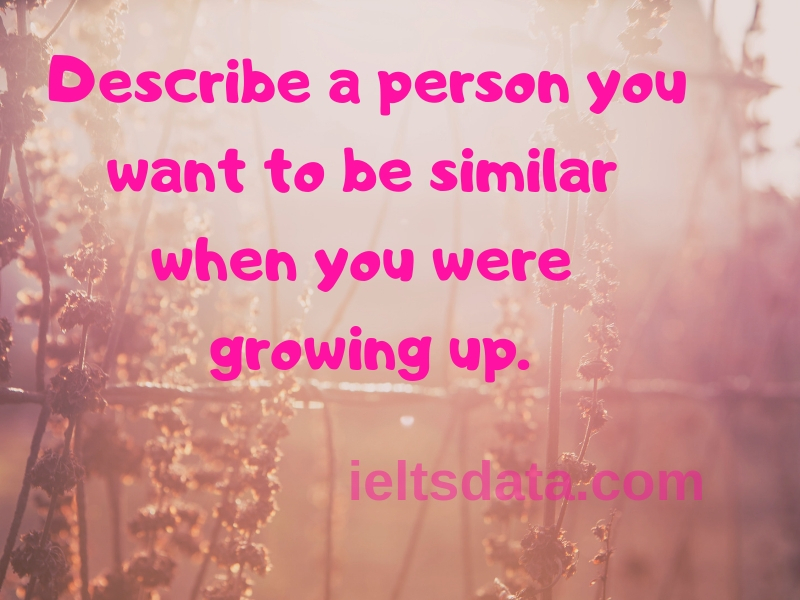 Describe about a person you want to be similar when you was growing up. 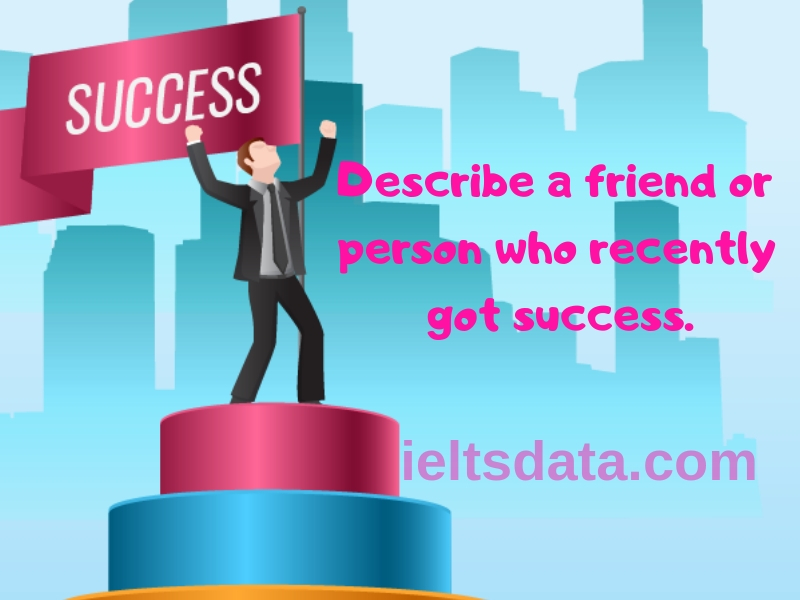 Describe a friend or person who recently got success. 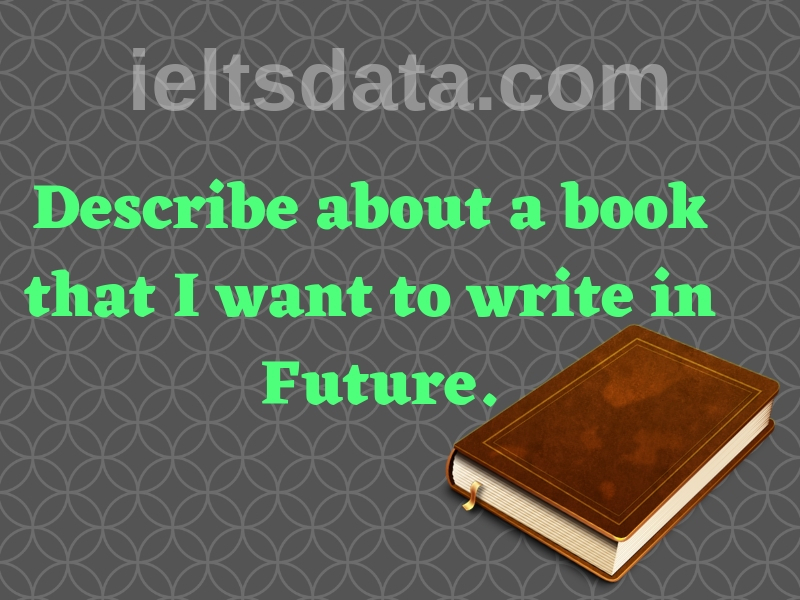 Describe about a book that I want to write in Future.